AN EXPERIENCED ART TEACHER WITH 25 YEARS EXPERIENCE IN SECONDARY SCHOOLS IN LONDON/ ESSEX, DBS REGISTERED. 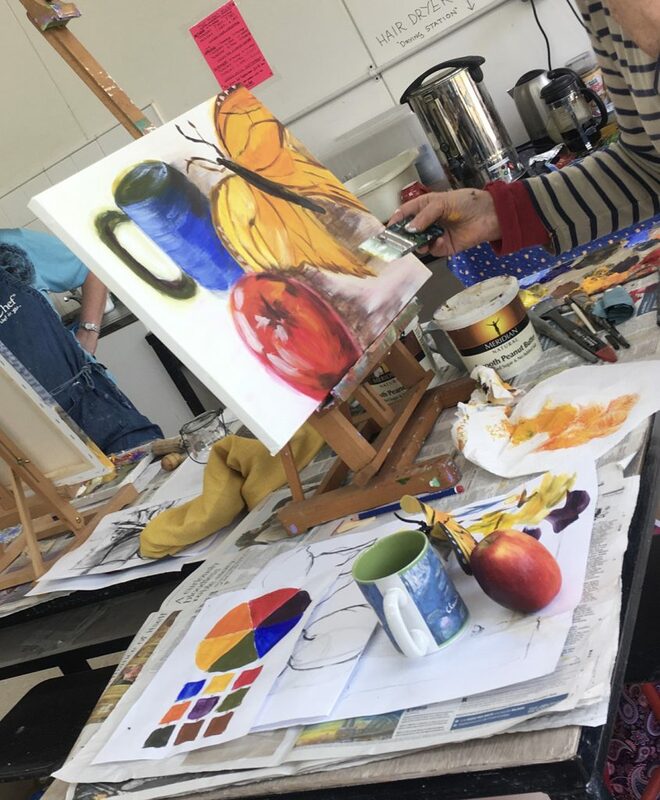 Michelle is available for art demonstrations, bespoke classes and critiques. Demonstrations and critiques for art groups are around two hours and cost £75 plus travelling expenses. 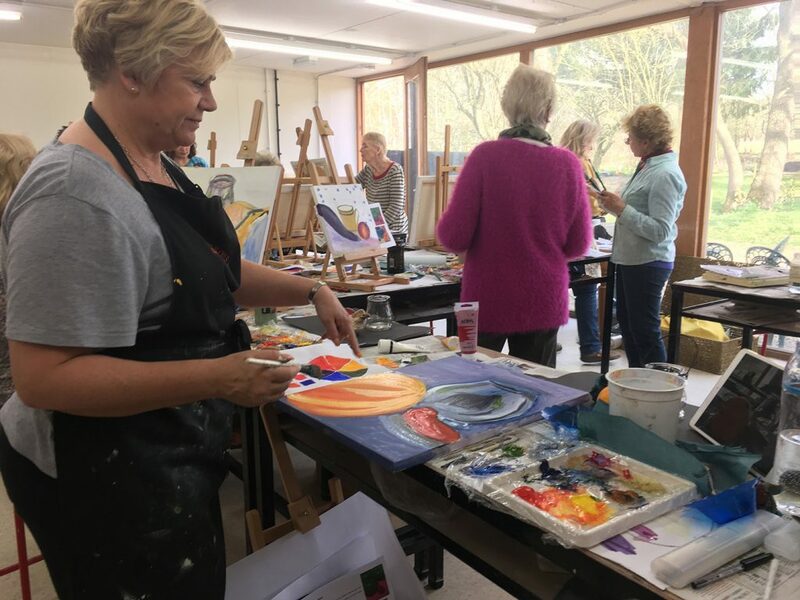 One-to-one tuition for adults or secondary school art students up to A level in my art studio costs £40 per hour, £72 for two hours or £200 for a six week block of six one hour lessons. 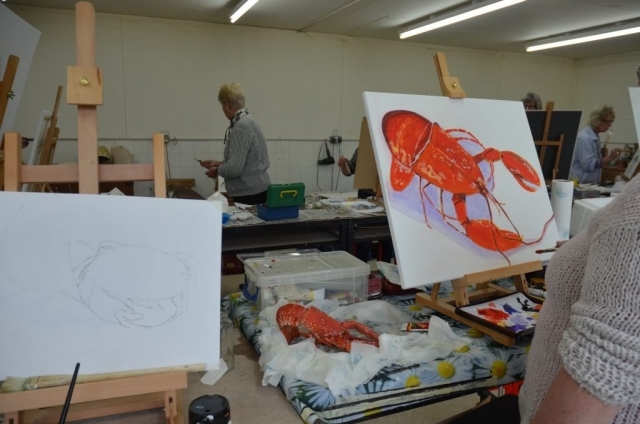 Art classes for students aged between 11 and 14 yrs old cost £30 per hour or £54 for two hours. Classes are tailor-made to suit your needs and all art materials are provided in the cost. 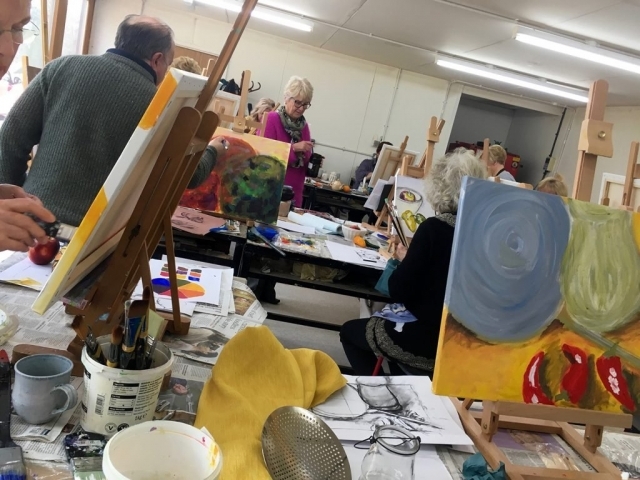 Approximately four workshops a year are run from The Judio, Little Myles in Ongar, Essex; there are only 12 places on each. 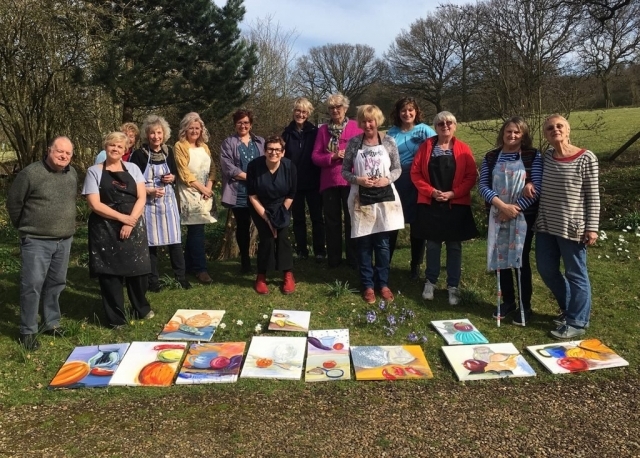 Workshops cost £70 for the whole day (£30 deposit refundable with two weeks’ notice) with all materials included – no experience needed, just a sense of humour. Learn how to draw and paint dramatic illumination and effect in this one day workshop. 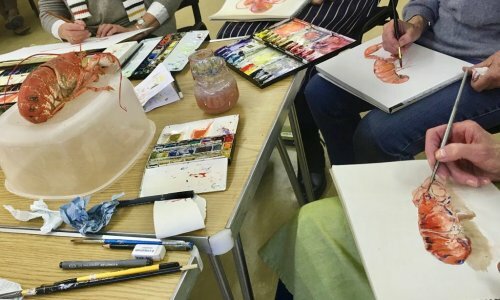 Experiment with a variety of drawing and painting techniques. 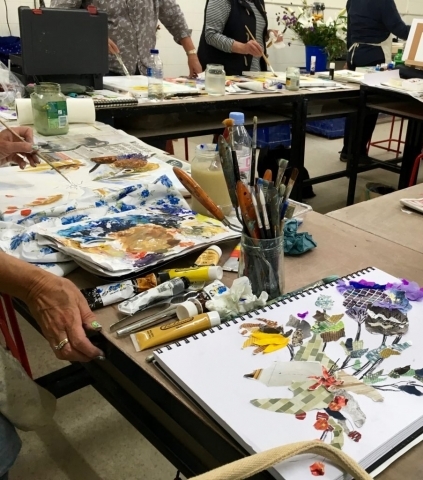 Learn how to create bold three dimensional realism and take home your very own Rembrandt! 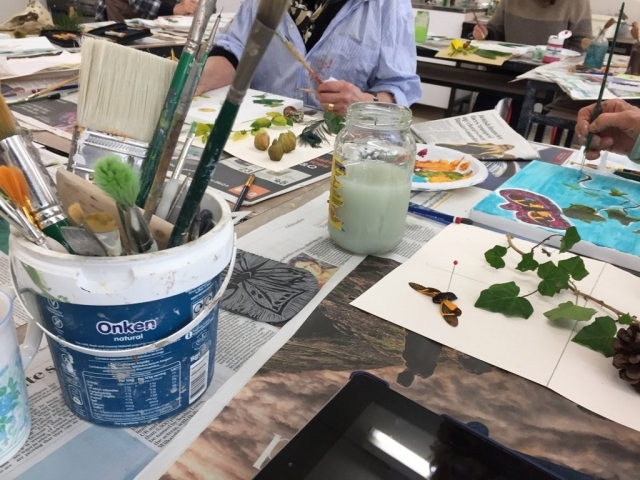 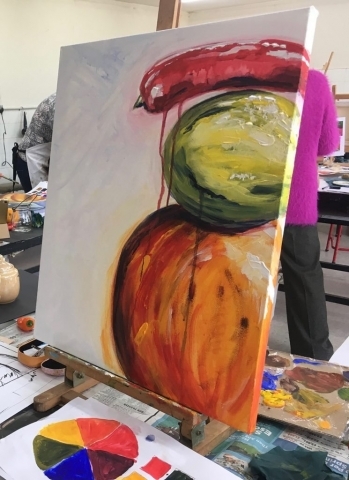 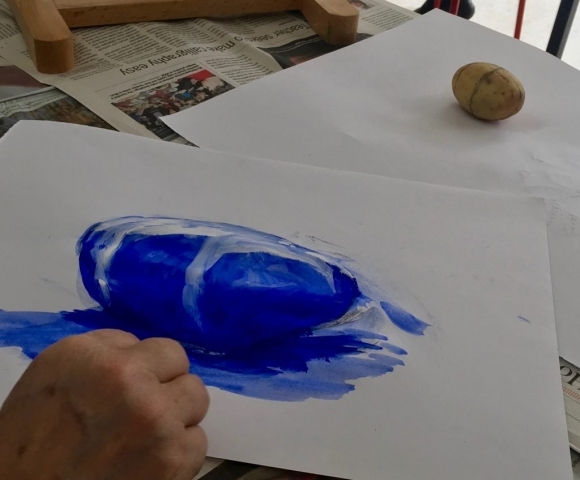 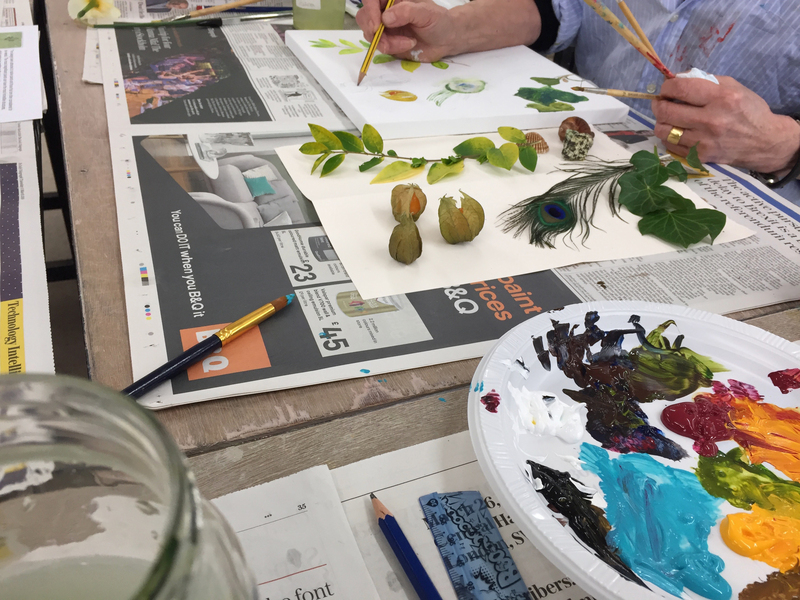 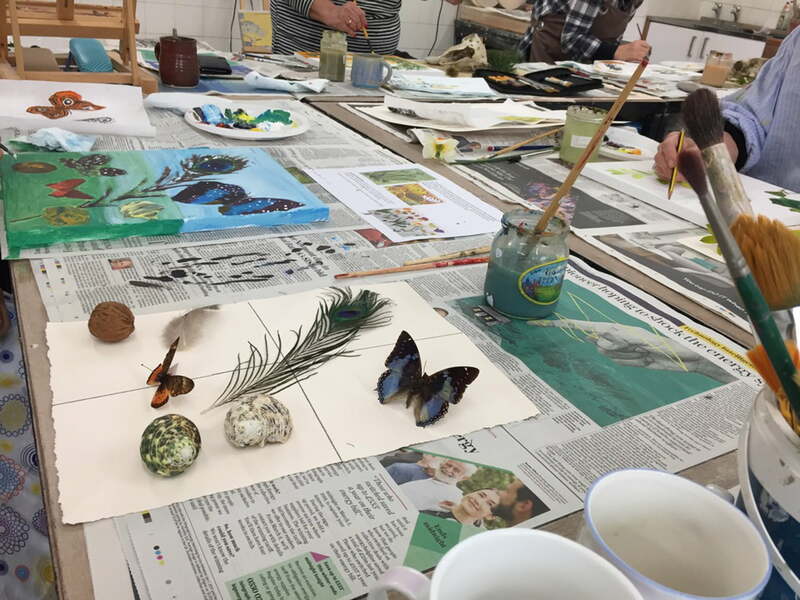 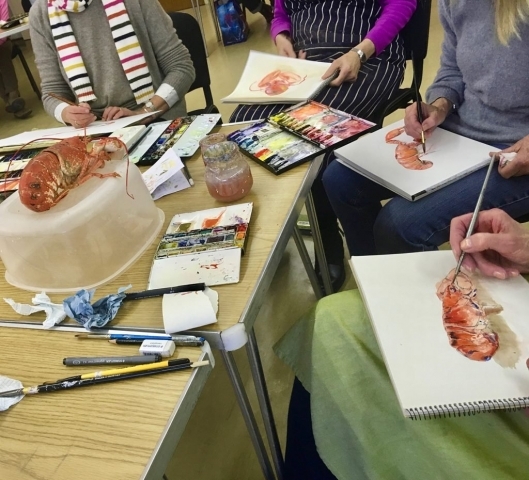 All you need is a packed lunch and a sense of humour; no previous experience necessary …..
£70 for the day, includes all art materials. 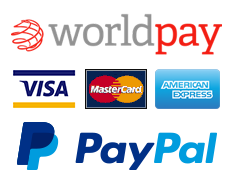 £30 deposit, refundable with two weeks’ notice. Email, easelandcanvas@gmail.com or use the contact form for further details or to reserve your place.